Welcome to the latest story arc to hit Hey Kids, Comics!, Rogue-ish I's II: Tangled Web! 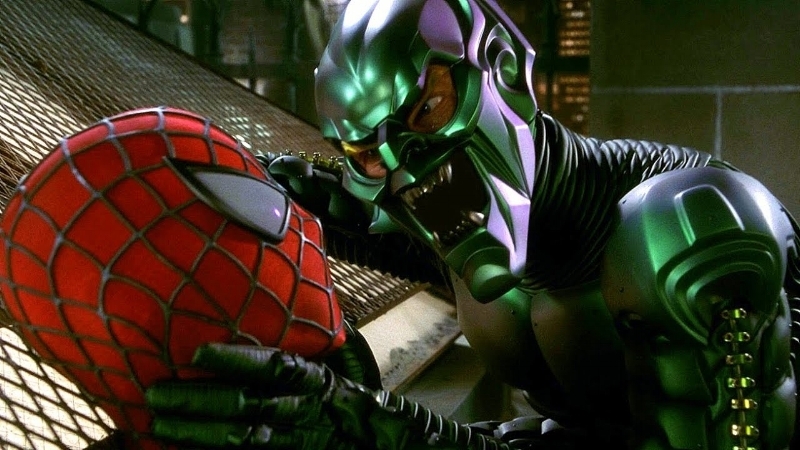 Your hosts Andrew Farmer and Cole Houston kick off an in-depth exploration of some of the most iconic villains to ever challenge Spider-Man in his long career. Heading up the arc is none other than perhaps the best known nemesis of Ol' Web Head, the Green Goblin. The rich history of this antagonist makes him the ideal jumping off point to examine the villains who have kept Spidey busy for over 50 years! Delving into the origins, history, and psychology of such a troubled character is not a task entered into lightly, so your hosts are joined this week by PJ (Vegabomber) Dunn! Bringing his own unique insights and wisdom to the fore, many a realization was made about the dynamic shared by Norman Osborne and his twisted alter ego. Even the cinematic incarnations are given their due as Rougeish I's II begins a five issue exploration of evil.